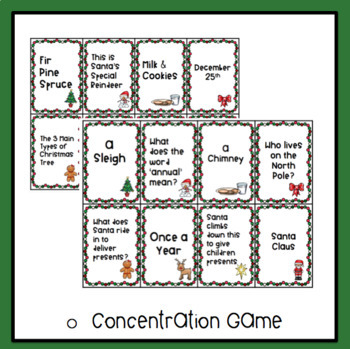 Do you need a fun reading activity for centers or for your whole class? 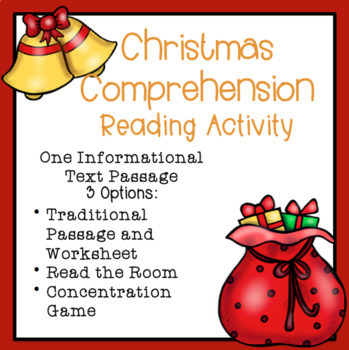 This product is a great way for students to practice their reading skills. Students read the passage, and have several options on how they can answer text evidence questions. 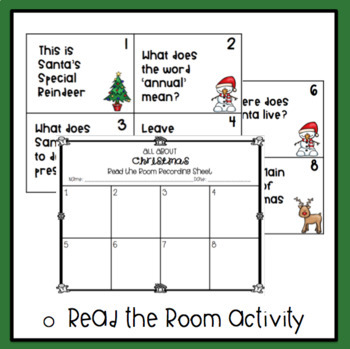 •Read the room: Post the Questions, give them a recording sheet, and let them go! This product includes an informational text about Christmas.